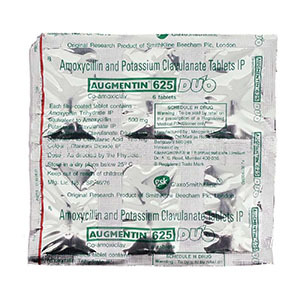 Amoxicillin / clavulanate (Augmentin ™) has been available for clinical use for about 20 years and remains one of the most widely used antibiotics, especially for the treatment of respiratory tract infections. 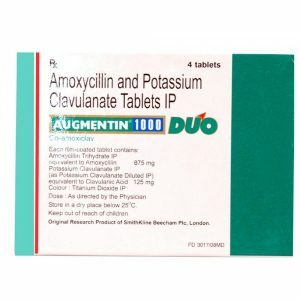 This article discusses the reasons that led to the development of amoxicillin / clavulanate, the characteristics by which this drug continues to be used today, and the innovations by which it will be used further, despite the growing resistance to antimicrobial agents. 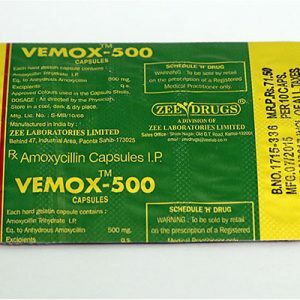 Amoxicillin is a semi-synthetic antibiotic with a broad spectrum of antibacterial activity against many gram-positive and gram-negative microorganisms. 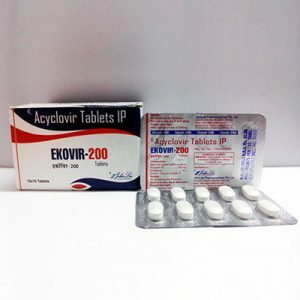 Amoxicillin is destroyed by beta-lactamases and, therefore, is not active against microorganisms that produce these enzymes. It has particular activity against plasmid beta-lactamases, which is often associated with drug resistance. The drug is less effective against chromosomal beta-lactamase type 1.